I will be doing a reading and signing THE BEST OF BRITISH FANTASY 2013 published by Salt Publishing earlier in the year. The doors open at 6pm - there are refreshments and then the first readings. After this a short break and the second round of readings. Ending with a signing session. Telos Publishing with David J Howe and Sam Stone have been invited to give readings, talks and book signings at this first Harlech Literary Festival. There will be stalls, readings, traditional Welsh music in and around the town and Memorial Hall. I'm thrilled to finally be able to share the news that ZOMBIES AT TIFFANY'S will be available in Audio via Spokenworld. This is going to be recorded on 20th September and I will be there to enjoy the fun and meet Director/producer Neil Gardner and reader Stephanie Cannon (You'll remember her from the ZOMBIES IN NEW YORK AND OTHER BLOODY JOTTINGS AUDIO). A blog, photos, and possibly a podcast of events from the day to follow. Should be fun! 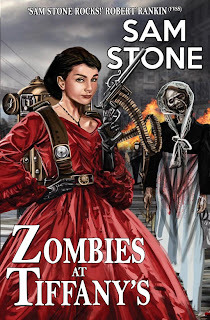 Stephen James Walker and David J Howe, Editorial Directors of Telos Publishing are delighted to announce that audio rights to Sam Stone's Steampunk horror novella ZOMBIES AT TIFFANY'S have been picked up by Neil Gardner at Spokenworld Audio. Autumn 2013 sees Spokenworld Audio rapidly expanding its audiobook range, with a whole host of titles including factual history, science fiction and anthology horror. 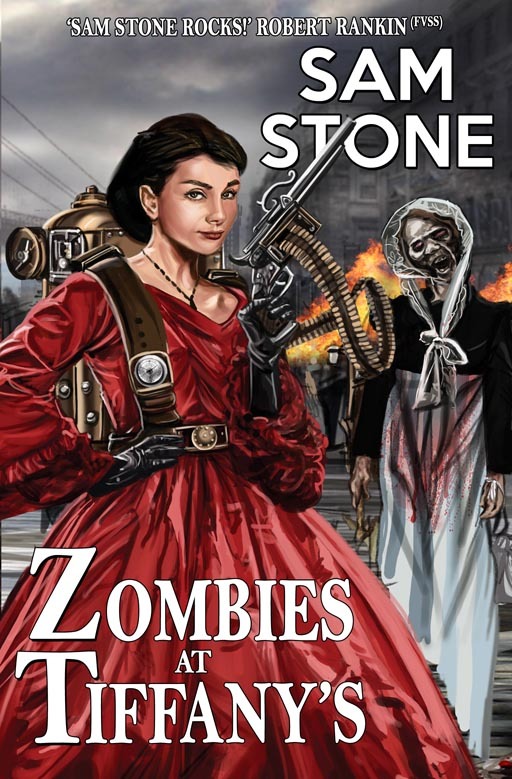 Leading this slew of great releases will be ZOMBIES AT TIFFANY'S by leading UK horror author Sam Stone. 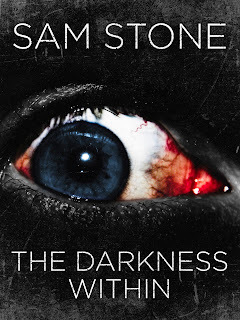 Sam Stone’s first novel, Killing Kiss, won the silver award for Best Horror Novel in ForeWord Magazine’s Book of the Year competition, and her subsequent novels and short stories have gained her much acclaim, including winning the British Fantasy Award. She holds an MA in Creative Writing and is a noted public speaker and lecturer. Sam’s website is at www.sam-stone.com. This has been a very exciting week for me. 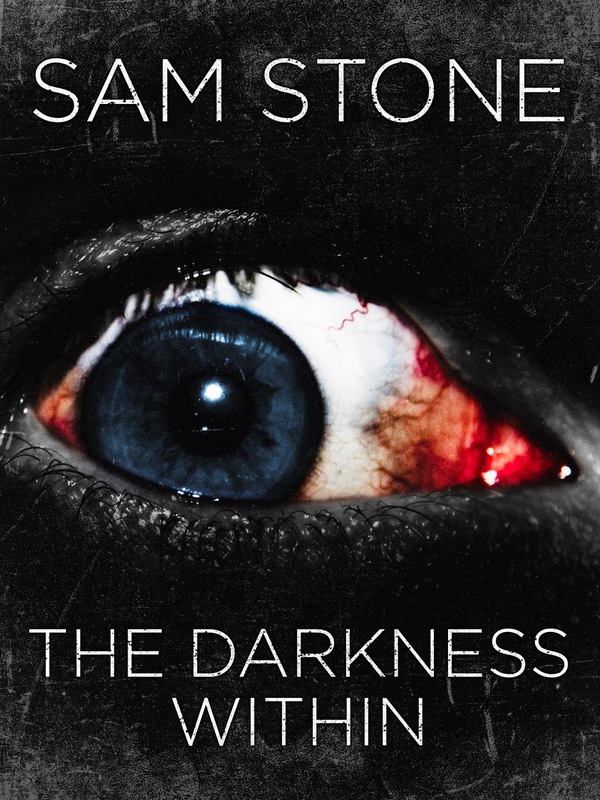 Firstly I discovered that my novella THE DARKNESS WITHIN, bought by AudioGo and due for release this October in Ebook and Audio, had already found it's way onto Ebook. But the news didn't end there ... it's also gone to Hardback in large print format with Chivers. Due for release on 7th October. I didn't know they had a hardback planned - so a very exciting surprise for me as this is the first title I've had in hardback! Needless to say I'm over the moon to have my first Hardback out there! WATERSTONES, BOLTON, LANCS, SAT 7th SEPT 2013. Sam Stone will be launching her new novella KAT ON A HOT TIN ROOF at Waterstones Bolton. Hot off the printing press. Copies of ZOMBIES AT TIFFANY'S will also be available as well as some Vampire Gene titles. Address: Waterstones, 34-36 Deansgate, Bolton BL1 1BL.